The easiest and fastest way to locate an enrolled agent in your area is to visit www.naea.org. The “Find an EA” function located at the top of the home page will allow you to search instantly by locality or specialty. You can also call 800-424-4339, the EA referral service. This is an unattended service, but you can request to receive your response by email, fax or mail and all calls are answered within two business days. 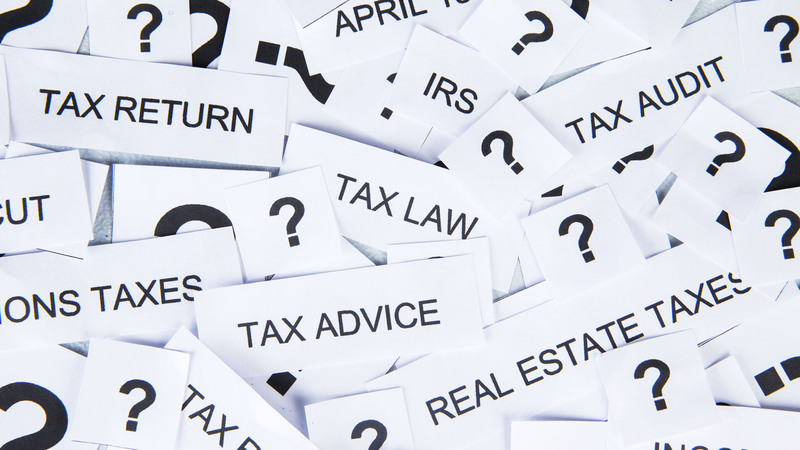 You might also want to check in your local yellow pages under “Tax Preparation,” and look for the phrase “Enrolled Agent, Enrolled to Represent Taxpayers before the IRS” or the EA credential following the professional’s name.